Barbers in Tennessee can expand the reach of their service by serving clients in their residences. 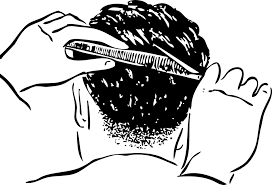 However, in order to serve customers in their homes barbers must first earn a “residential barber certificate.” This is in addition to the certificate of registration as a barber. (4). Undergo and pass an initial inspection of the equipment used to provide residential services, as determined by the board by rule. This change will make it possible for barbers in Tennessee to reach more customers and grow their business.